You know all those gift cards you are not using? 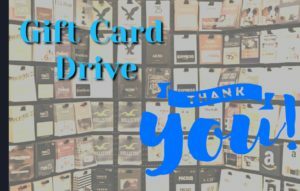 May you host a Gift Card drive? You wont believe it but I do eat a few times a day! 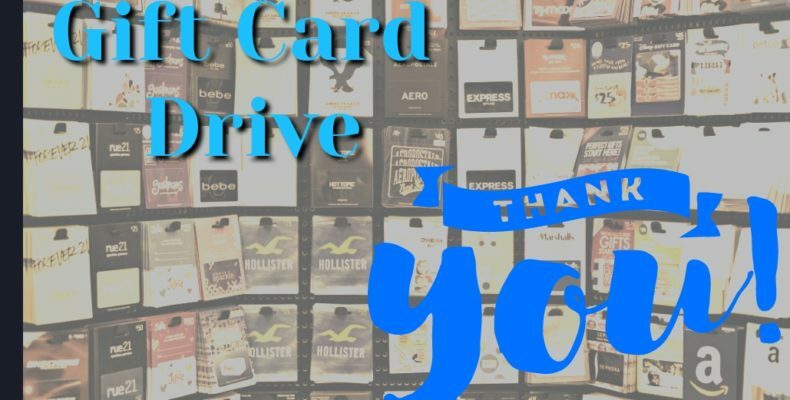 Traveling costs are about $100 a day for 2 people… may you help us by having your small group take up a gift card drive? Easy huh!? Email me for a current mailing address. Thank you!! !